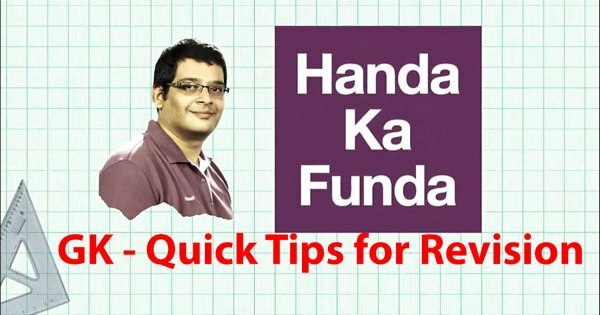 In the month of November, I decided to make small videos (<1 minute) about General Knowledge Tips for XAT, IIFT, SNAP, and other management entrance exams and put them up on various places like our Facebook page. The experiment was liked by some and it also irritated a few students as it was too small. Be that as it may, I would like to believe that it helped more students. So, I decided to compile all those 15 videos in one video and put it up for free viewing. Now, this is not the traditional Factopedia – video tutorials for General Knowledge that I use. In the factopedia videos, I dive into a particular topic and explain all the important concepts involved. On the other hand, in this video I do a quick summary and just touch upon the important names and topics. I hope you enjoy the video and it will help you do well in the XAT 2016 exam this Sunday. There is also a factopedia video on the Greek Debt Crisis given later in the post. Now some of you might be wondering as to what can you do for the General Knowledge section of XAT 2016 in the last few days. Well, actually not much. But if you are willing to put in a few hours – say around 4/5 hours, you should be able to do reasonably well. This is specially true for those who were not able to do well in IIFT GK. I have an online course for General Knowledge. Once you make the payment from the green button given below, within few hours I will email you a login and password with which you will be able to access the Factopedia videos for General Knowledge and other relevant stuff. I recommend that when you join the course – please go through the Factopedia videos and the current affairs chapters – that is going to be quite important in XAT 2016. Our General Knowledge course for XAT, IIFT, and SNAP is for Rs. 499. Feel free to reach out to me on [email protected] if you need any further help with respect to General Knowledge.